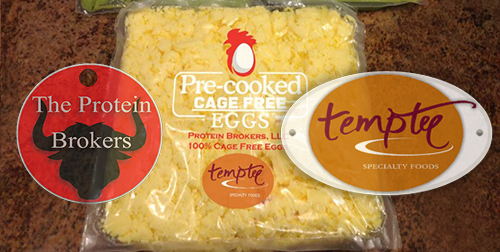 mixed into eggs for breakfast burritos, egg dishes, sauces or burgers. Fully cooked. Frozen.